Oliver Andersson and Anton Damberg, both from Sweden, will look to make an immediate impact in the lineup for the Govs. 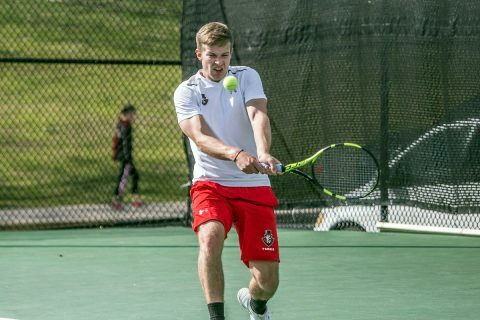 Andersson has defeated two Top 20 players in the Swedish National Men’s Rankings and led his hometown Ystad Tennis Club to a pair of regional championships. 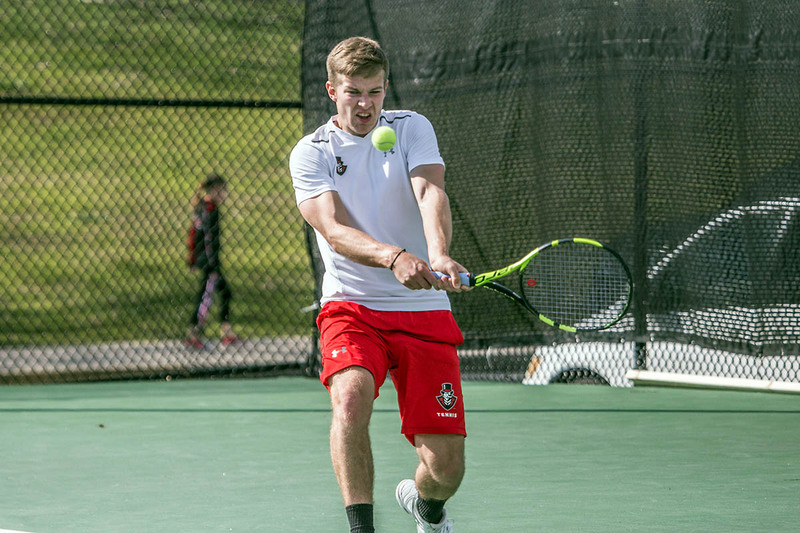 Damberg has won singles and doubles title on the regional and national level in Sweden, including a regional outdoor doubles title at senior level in 2017. A big boost for the Govs is that First-Team All-OVC honoree Almantas Ozelis returns for his senior season. Ozelis went 3-3 in the OVC at No. 1 singles and formed a formidable doubles partnership with now-graduated Aleh Drobysh. The duo went 7-5 overall in the spring and were unbeaten in completed OVC doubles matches (4-0). Also returning is sophomore Christian Edison, who was ranked No. 10 in the OVC’s Preseason Rankings last spring. Edison went 4-2 in tournament play last season and played most of his matches in the spring at the No. 2 position in the lineup. The Govs start play on Thursday morning, with matches running until the following Monday. Follow @AustinPeayMTN for updates and recaps of each day’s action.